Hey there! 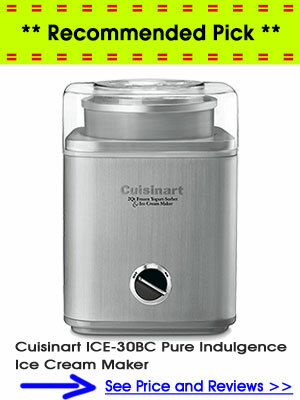 Thank you for visiting the Ice Cream Maker GURU Site. I love to hear from you! 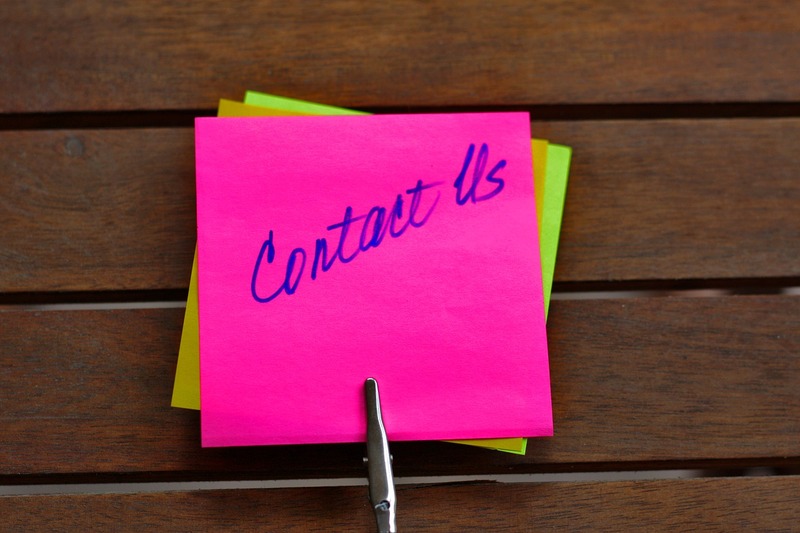 If you have any ideas, suggestions, comments or questions, feel free to contact us via the contact form below. I try to respond to all support requests within 24-48 hours. I appreciate you and your continued support!